With the summer holidays fast approaching and the weather being absolutely amazing it’s hard to focus on the autumn months but sadly they will all too soon be upon us. 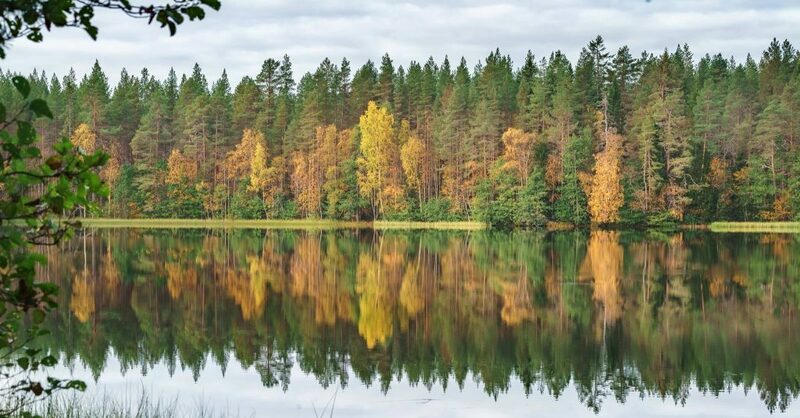 Autumn is always heralded as a time for new beginnings and if you have been thinking about training to become a mindfulness teacher and would love to combine it with a holiday to Finland then now is your chance. Karen has been out to Finland to teach mindfulness to others but the knock on effect is that she has had so many requests to go back and train others to teach that we have set up two separate dates when she will be out there. Karen would like to extend this opportunity to anyone from the UK who wants to train to teach mindfulness to others in the glorious setting in Finland. The dates that are available will be 28th September -30th September 2018 and 14th March- 17th March 2019. This will be a Residential Retreat and you will train to deliver the MBSR course in beautiful Rokua Health and Spa Hotel. If you wish, please join Karen for a couple of days to enjoy the Spa in this Geopark before the training days Package price includes six days of teaching, food, accommodation and use of spa facilities. Twin room £1400 per person, single room £1500 per person.